Check-in with Trust Inventory in Bristol, tenant opinion. Andrew has moved to Bristol from across the ocean, due to a new job position in the UK. 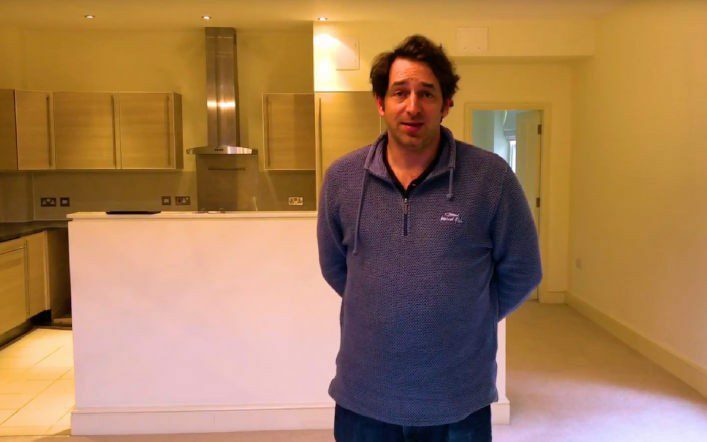 See what he has to say about our inventory and check-in procedure, although we noted most of the issues within the property, still, there were a couple of things that needed to be noted and new photographs have been inserted into the inventory report whilst on site. After going through every item in the inventory list, Andrew and the relocation company representative have signed the inventory check-in and the letting agent has been immediately notified and received a copy of the inspection. Watch this video and visit our property inventory services website to book one of our inventory clerks for your property inventories at https://trustinventory.co.uk or call 01823 6171846, mobile number for property inventory clerks 07837222255.